I hope everyone had a great Easter! We laid pretty low this Easter. It was just the two of us, but we ended up still making a big Easter dinner with the foods we grew up eating. It was delicious! Now back to the Monday grind. Today I'm wearing a piece from Bethany Mota's new line at Aeropostale. 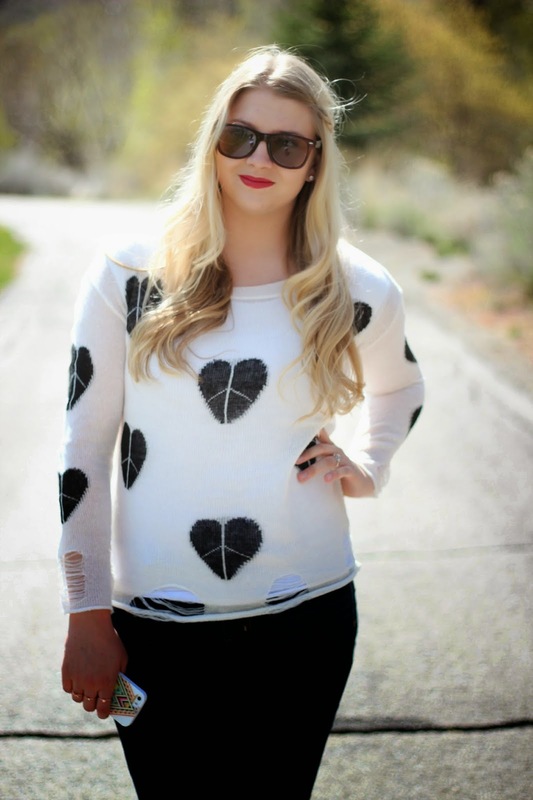 She has some of the cutest pieces right now and I just love this peace heart sweater. A sweater for warm weather?? (yes I meant to rhyme!) It is actually really lightweight and the material is thin. I didn't get hot in this at all. I just went for a simple look, but added a side braid to spice it up just a bit! 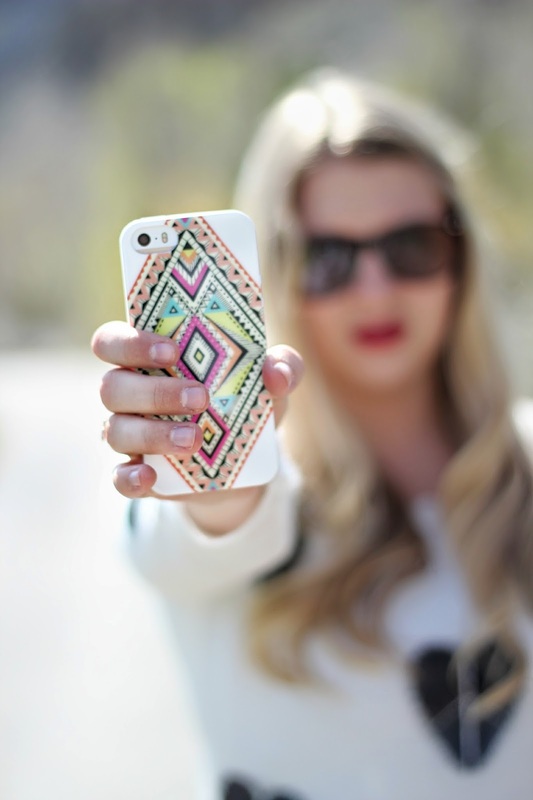 Definitely check out her new line as well as the other looks from Aeropostale! Super cute!! I love that side braid and your sandals. I totly need sweaters for warm weather (love the rhyme) since I live in sweaters! PEACE! Love it. And your braid is darling! That sweater is awesome! I love it! Loving this warm weather sweater, it is perfection!